Festival on Phelps is Saturday, May 31 from noon to 6 p.m. on Phelps St. in Downtown Youngstown. 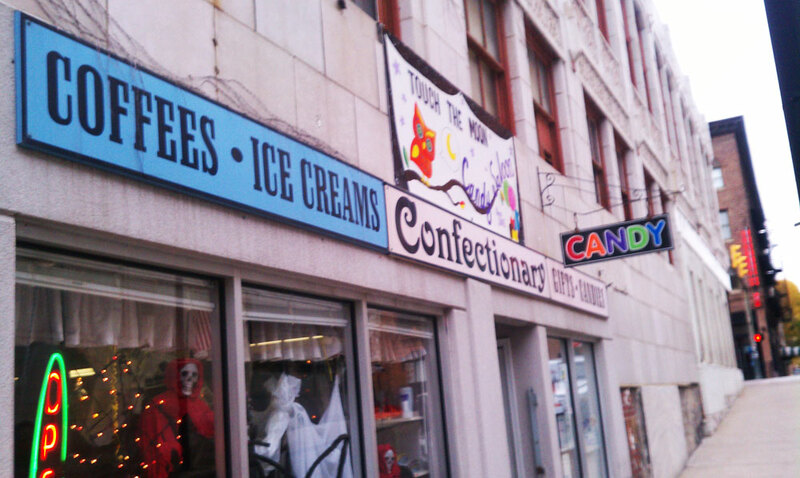 Our goal is to highlight the wonderful businesses on Phelps Street in Downtown Youngstown. Proceeds from the event will benefit The Rich Center for Autism. 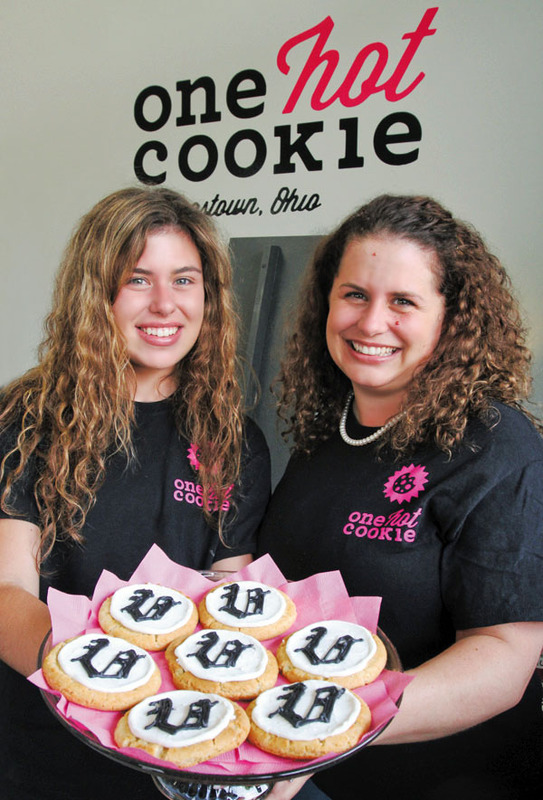 Festival Goers can expect live entertainment, a family friendly environment, special crafts/demonstrations, and a warm introduction to each participating business from One Hot Cookie all the way down to GreyLand Gallery. Participating businesses will all have small workshops, demonstrations or performances scheduled at their storefront location during the festival. A main stage will host live entertainment scheduled for the length of the festival (12-6 p.m.).